Mt. Juliet, Tenn. – Following an investigation that led to their identity, Mt. Juliet Police have jailed all three suspects who broke into a Mt. Juliet Market on July 2, 2013. 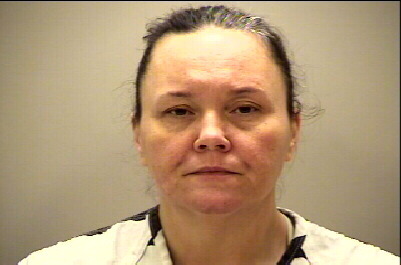 Regina Carpenter, 45, of Gallatin, Decole Slayden, 37, of Nashville, and Donnie Pylant, 23, of Memphis have been apprehended in connection to the early morning burglary of a pawn shop and market on Benders Ferry Road. Prior to committing the burglary, the thieves stole a large moving truck in Nashville to haul away their goods. 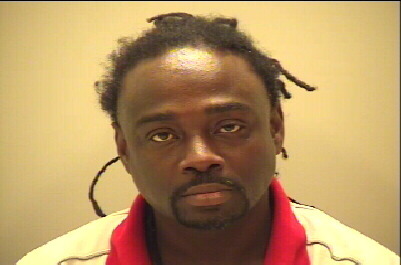 Pylant was arrested yesterday evening by Shelby County Sheriff’s Department in Memphis, Tennessee after a deputy discovered he was wanted by Mt. Juliet Police on a traffic stop. 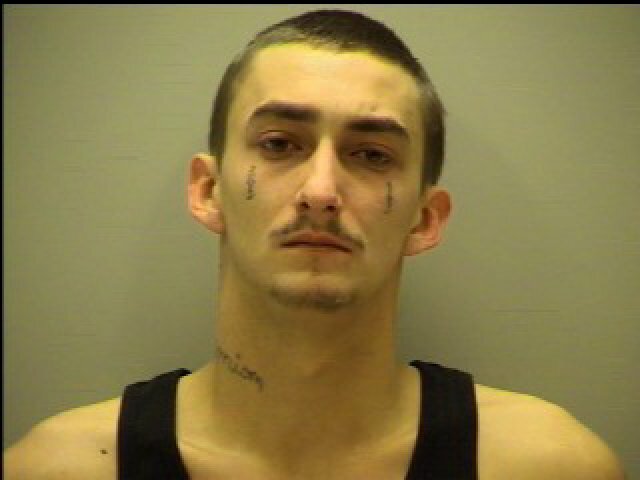 He was transferred to the Wilson County Jail this morning. All of the suspects were charged with burglary, vandalism, and theft of property. Anyone with any information on this crime is encouraged to call the Mt. Juliet Police Department at (615) 754-2550. Information can also be given anonymously by calling (615) 754-TIPS (8477) or via the Mt. Juliet Police Department website at http://www.mjpd.org/ .